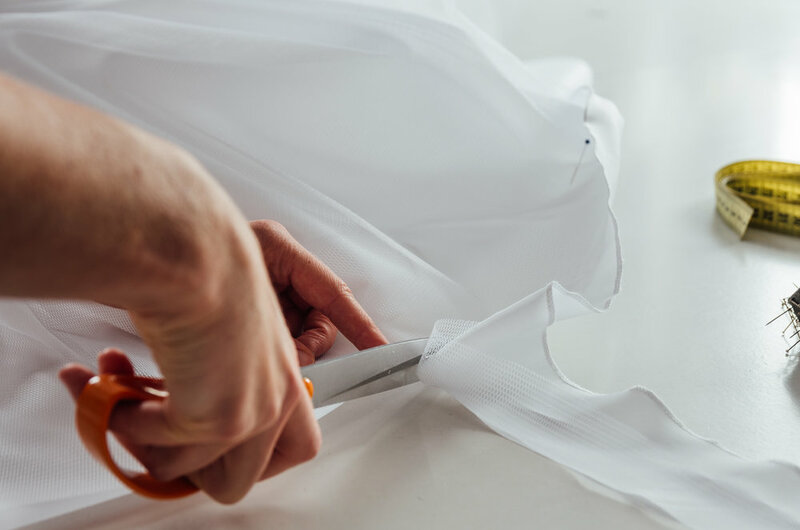 Anacleta Designs offers a complete range of professional alterations services, from hemming and tailoring, to repairs and patching. We also welcome any custom sewing project. We are currently taking jobs by appointment only, please give us a call to schedule - 260.445.2923. We guarantee quality in every project.